Reclaimed finish engineered wood flooring is the perfect solution for you if you’re looking for a floor that has a look that suggests it’s had a long and happy life. More and more people are keen to get their hands on a reclaimed floor, but what they soon discover is that reclaimed flooring is in limited supply. Because of this, it more often than not involves long waits and high price tags. 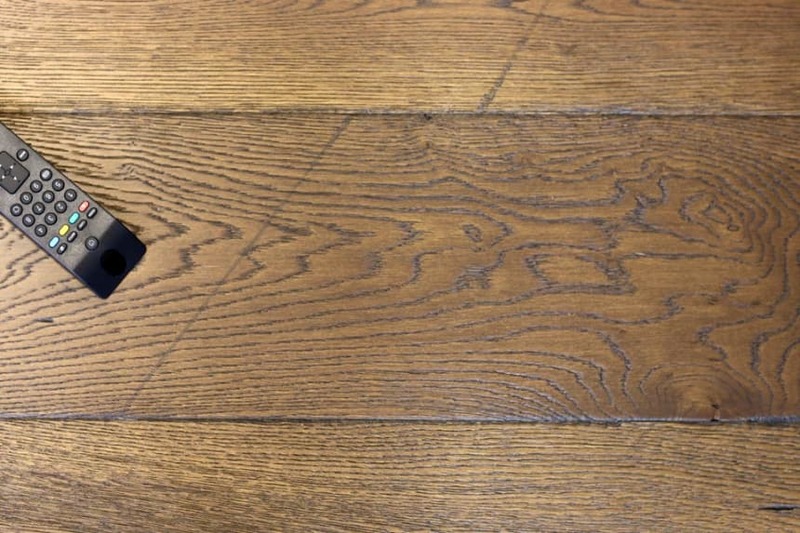 This reclaimed finish engineered wood flooring is the perfect alternative, and the great news is you can get your hands on it straight away. With a genuinely old look about it, this reclaimed finish engineered wood flooring would have even the toughest sceptic fooled. 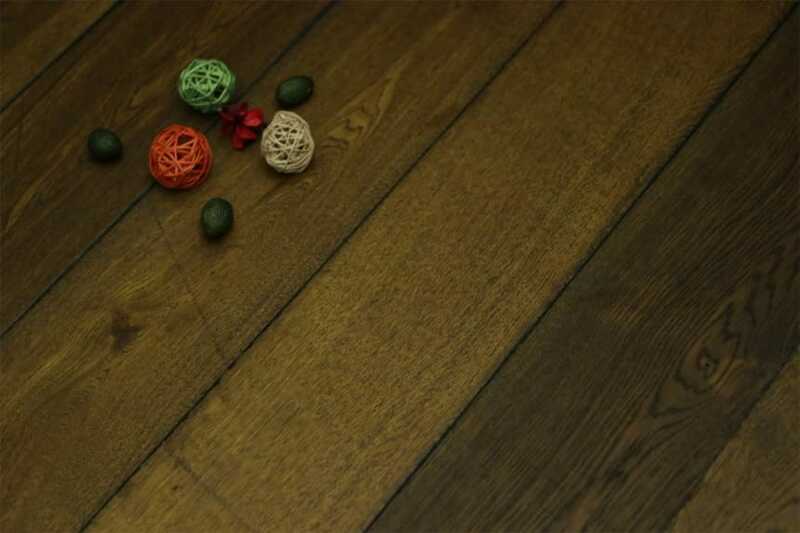 New wood can be made to look like old wood in a number of ways, either manually or by machine. In recent years, the techniques developed to make new things look old have become really sophisticated and the end result really is stunning – as anyone who’s bought distressed jeans will confirm! 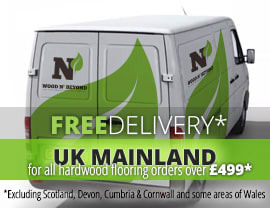 So if you’re fed up holding out for a genuinely old floor, why not choose this reclaimed finish engineered wood flooring? We just know that you won’t feel as if you’ve compromised!